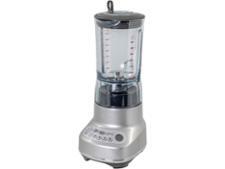 Sage The Fresh & Furious SBL620SIL blender review - Which? 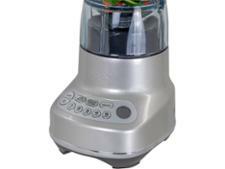 Sage's new The Fresh & Furious SBL620SIL blender has a large capacity, a high-powered motor and multiple pre-set programs. 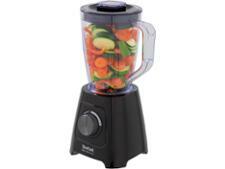 This makes it a key rival to similar power blenders from KitchenAid and Vitamix - but it stands out by being significantly cheaper. 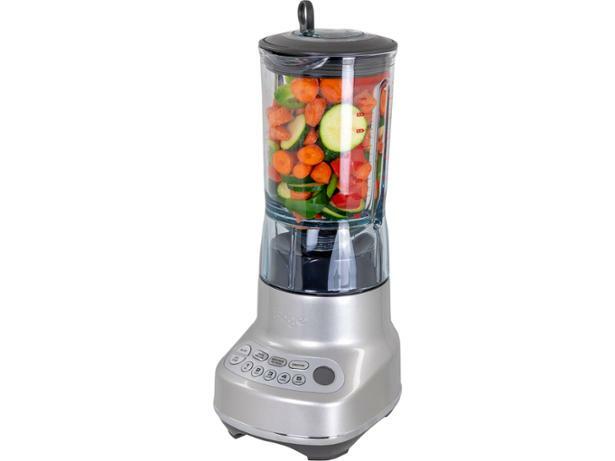 Read our full review to find out if it really offers great value for money.